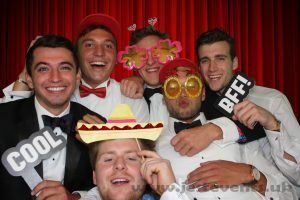 We offer Quality Deluxe Photo Booth Hire across Hampshire, Berkshire, Surrey, West Sussex, Dorset, Oxfordshire and Wiltshire. 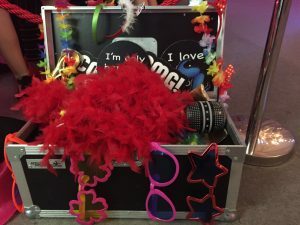 Our Photo Booths are not only fun and easy to use, they also create truly lasting memories of your event for everyone! 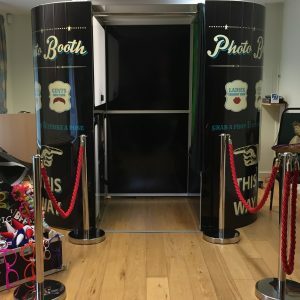 Photo Booth Hire is a fantastic addition to those special Family Parties, Weddings and Birthdays as well as Corporate Events, Product Launches, Staff Parties, School Proms & Promotions! 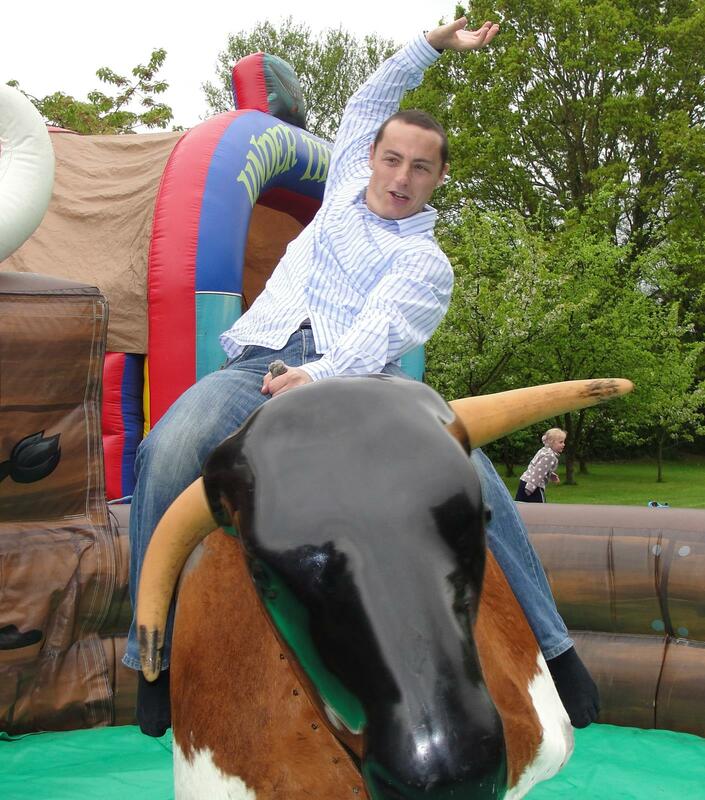 At Jest Events, we don’t settle for anything less than the highest quality for our customers. Our Photo Booths feature smart outer skins of stunning quality to really impress your guests as they arrive. Our Booths are fully enclosed, with a comfortable bench and feature touchscreen technology for you to make your own selections! 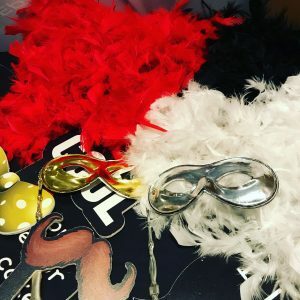 > Prop Box full of fun including hats, silly glasses, feather boas and cool signs! > Our Booth Attendant to make sure everything runs smoothly with your photo booth hire! > Unlimited Visits to the booth for the hire duration! > Your Event details included on every print, a great keepsake for your guests to take home. > Video Messaging (optional) – Wedding Guests can leave messages for the Bride & Groom, or give a review at a Product Launch! > High-Quality DSLR Canon Camera – Your instant prints are of impressive quality. No blurry images here! > Touch Screen technology – the Booth on-screen menus look great and yet are still very user-friendly! > High-Quality Dye Sub Printer – Your 6 x 4 prints are not only instantly dry, they are also printed and ready to take away in less than 10 seconds! > Quality Booth Skins – Gorgeous White Chesterfield for your Wedding? or a Dark Wood effect for your Wild West Night? the choice is yours! > Photo prints are available in 3 standard styles, choose from either double classic strips, 4 large photos or 1 large 3 small layouts. In addition, all prints are saved to the system and supplied to the host on one of our USB sticks at the end of the event! Your Booth – Your Choice! > You can even supply us with your own jpeg image that we can upload to the booth for your very own background! > Video Booth Hire – Click here to visit our Video Booth Page for more details..
Is a Power Supply required? Yes, A 240V, 13 amp supply is required within 30 metres. 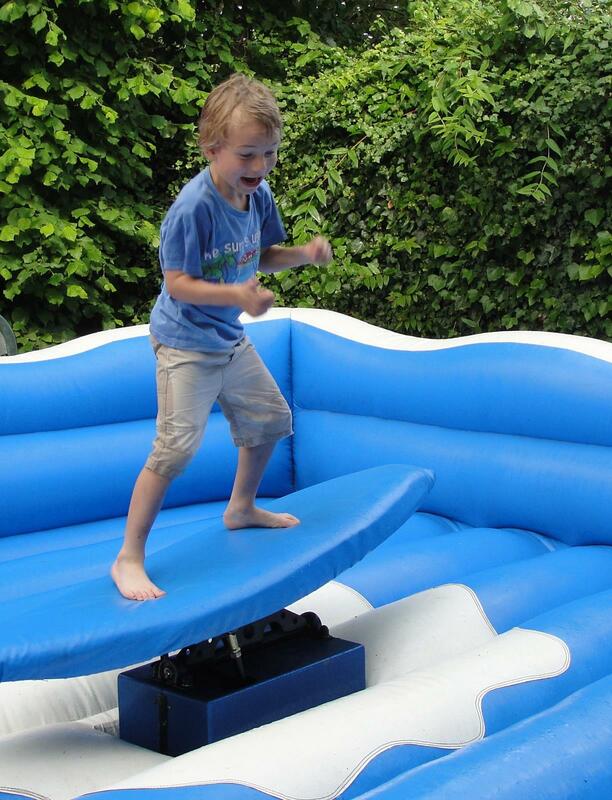 Age Range/Capacity: All Ages / max. 5 people in the booth comfortably, but you are welcome to try more! Looking for an Entertainment Package? Discounts are available when 2 items or more are hired! Contact us for a quote! 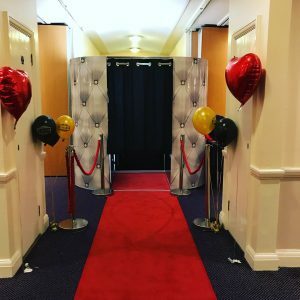 Please get in touch with us to discuss your requirements and find out the best photo booth hire package for your event! 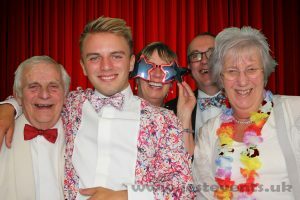 Jest Event’s Photo Booth hire is available across the county of Hampshire, including Southampton, Portsmouth, Winchester, Andover, Alton, Aldershot, Basingstoke, Eastleigh, Fareham, Farnborough, Havant, Hayling Island, Lymington, Petersfield, Ringwood. Contact us on 01489 893507 / 07957 296640 for quality photo booth hire and fantastic service at competitive rates! Take a look at our Video!